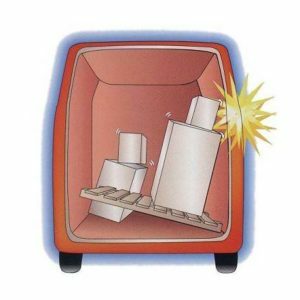 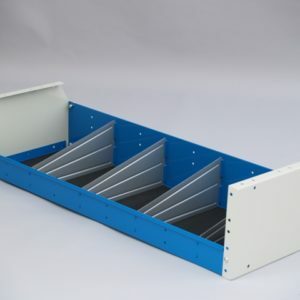 Syncro mobile storage systems have been designed for installation in light commercial vehicles, thanks to the optimal mix of high-strength steel and aluminium, they are extremely strong and lightweight. 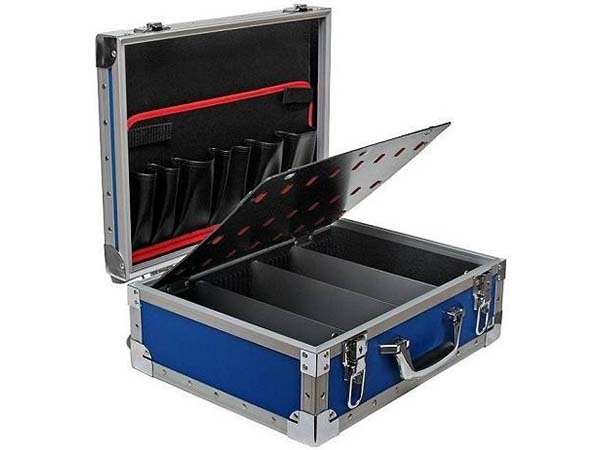 The service cases and tool boxes provided by Syncro System are the most appropriate form of mobile storage systems that have been designed for mobile tradesmen. 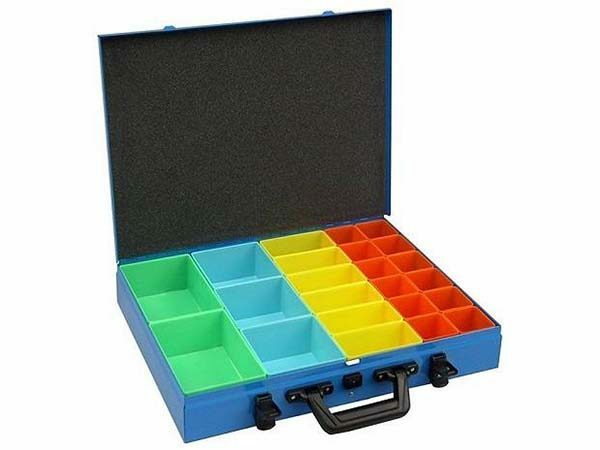 Syncro can offer also a professional service cases in aluminium, ABS and leather and a tool box that also comes with drawers and several storage compartments for optimum storage and use. 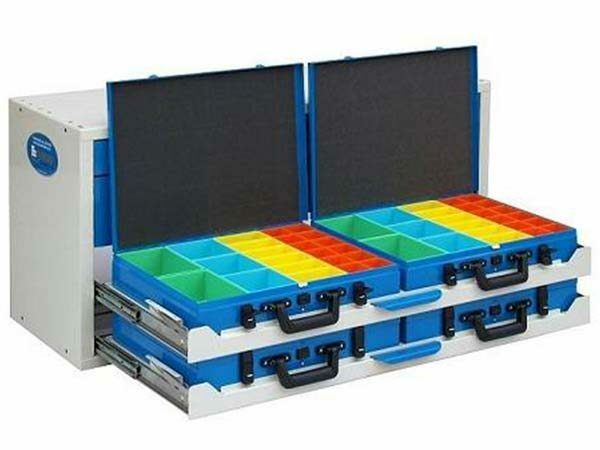 Service cases and tool boxes can be integrated in Syncro System modular racking system or used alone. 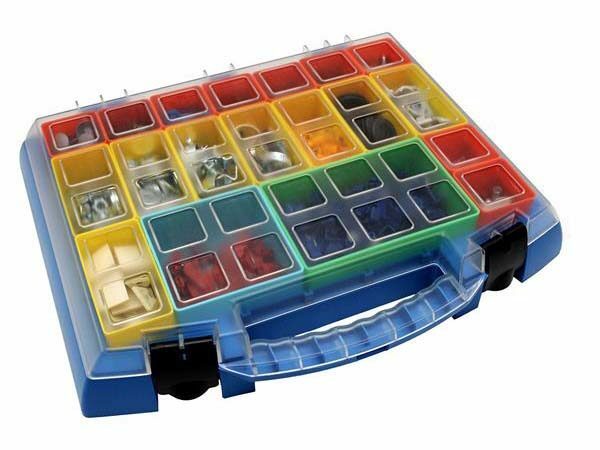 The 4wd drawer system is the most spacious and elegant form of storage solutions one can opt for. 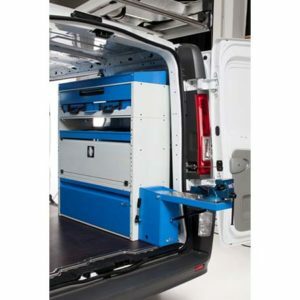 Getting a roof rack ladder can be highly beneficial to professional mobile vans as it easen the task of loading and unloading. 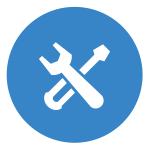 Our expert installation services will help fit it right into the roof and lock it to avoid it from falling. 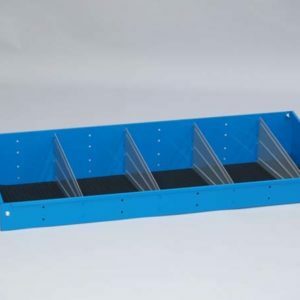 The mobile storage systems can be customized perfectly to suit your specific needs. 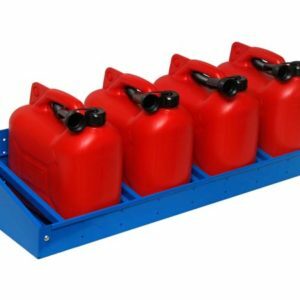 We love to cater to your high expectations which is why we accept all your tasks with much care and attention and never deny your requests based on complexities. 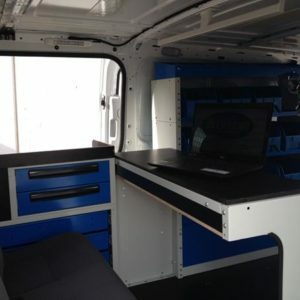 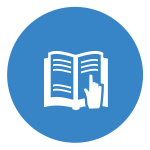 Syncro Systems has a range of different service cases that will suit all tradesmen. 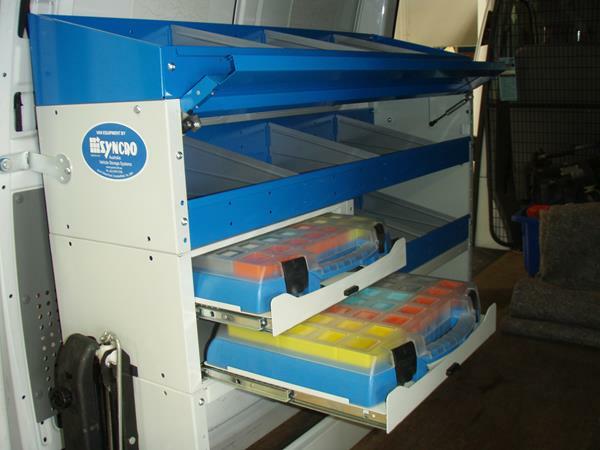 The cases have been designed to fit perfectly into our shelving systems, irrespective of the size of your van. 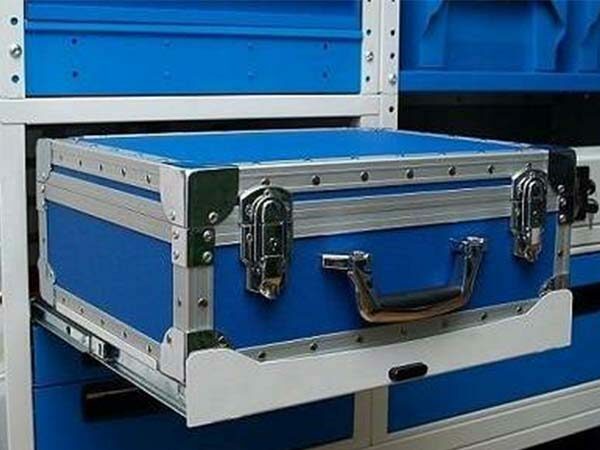 You can be rest assured of the longevity of the mobile storage systems as they now come with a great 3-year warranty and an assurance to deliver high performance throughout. 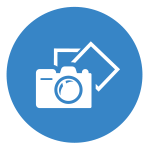 Our staff will carefully analyse your needs and also suggest the best one you could choose to optimize your available space. 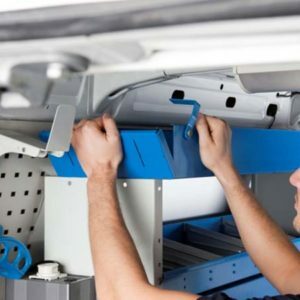 The range of van storage systems and van fit out will help you travel with much ease as you can now segregate the necessities and store them wisely.